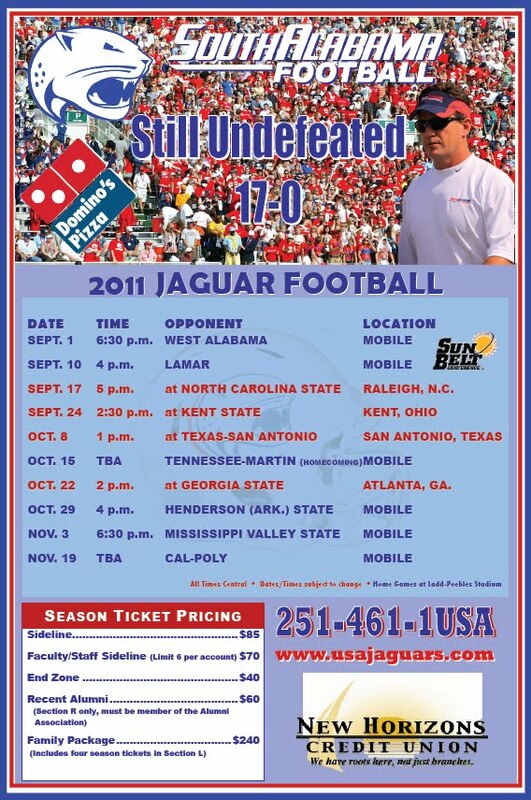 South Alabama's program might not be on the level of Alabama or Auburn, but its poster schedule certainly competes with the big boys. The Jaguars are a fast-rising Sun Belt program with a decent shot of winning the conference this fall. That's remarkable because the school didn't field a team until 2009 and began a two-year transition to Division I-A in 2012. It weather was perfect, the tailgating scene was happening and North Carolina State was ready to play its home opener on Saturday. South Alabama was the opponent, and the Wolfpack responded with a 31-7 victory. Wiz correspondent Greg Laughlin made his first trip to Carter-Finley Stadium to check out the scene. There are more photos after the jump, and you can check his full gallery by clicking here.